I love watching Mary on TV as she brings the subject to life with her passion and huge knowledge. 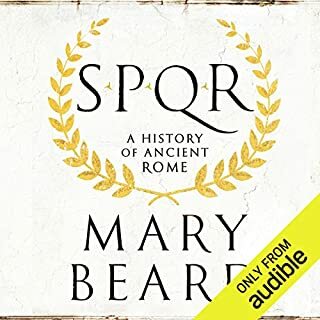 In this audio book the knowledge is there but I am missing her unique story telling. The narrator does her best but obviously doesn't really know what she is talking about and although I love this topic, I've had three goes at this and it just sends me to sleep. Disappointed.